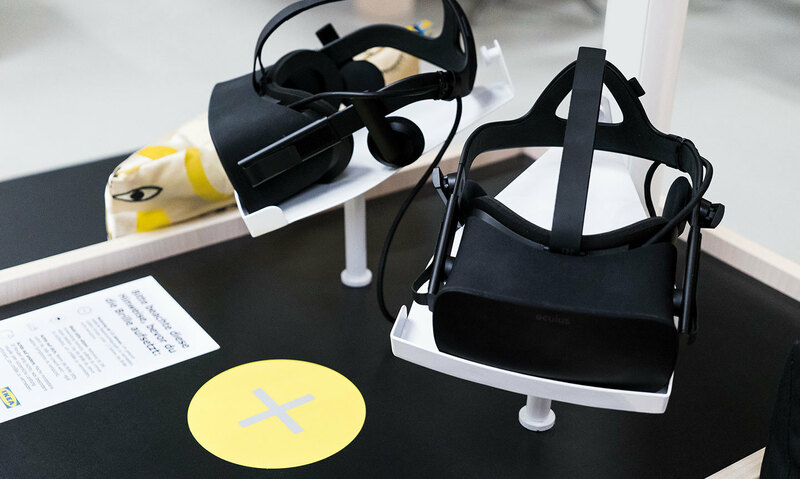 For IKEA, we created a high-definition, interactive showroom that uses the immersive power of virtual reality to offer an innovative 3D product experience. 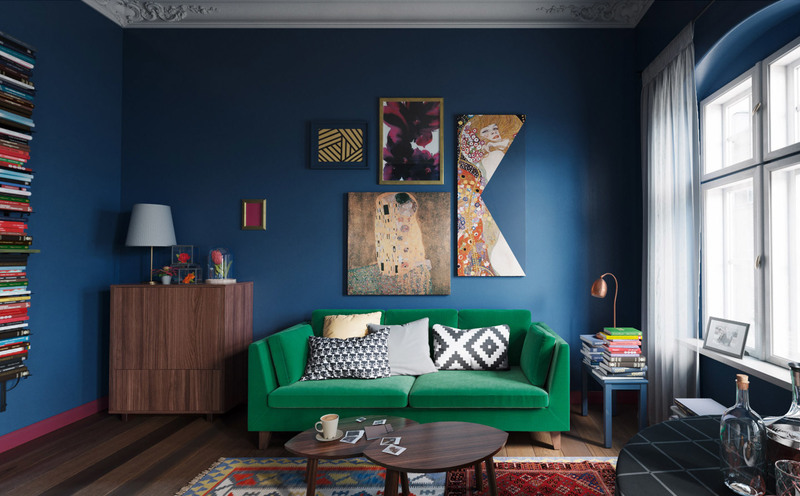 With new ways of exploration and visualization, customers can bring IKEA rooms to life – opening their mind and home to new possibilities. IKEA believes that design should be for all – "democratic design" they call it. 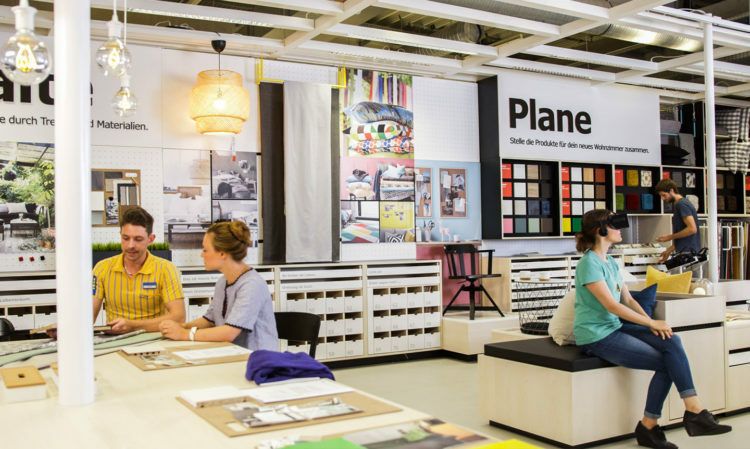 Demonstrated by the plethora of showrooms housing thousands of different items, there's something to everyone's liking along IKEA's walkway. Yet, customers have to wait until they get home and unwrap their flat packs to truly become part of the IKEA experience. 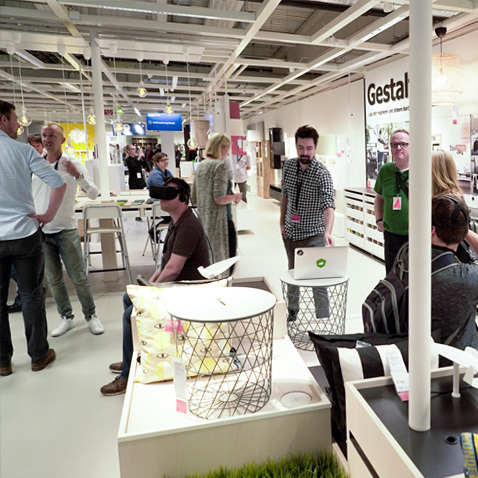 As the first digital agency worldwide, Demodern set out to engage IKEA shoppers and democratize the actual store visit as well – with an in-store VR application. 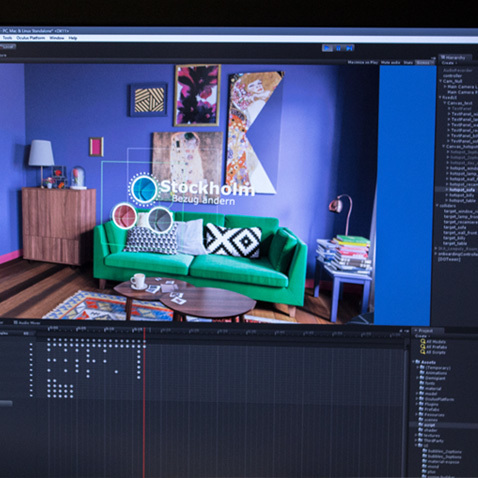 The Virtual Home Experience lies at the center of IKEA's home furnishing hub – a playful interior lab where IKEA focuses on inspiring and co-creation with its customers. The VR experience works like a creative primer by inviting them to visualize different combinations. It sets customers free to think beyond the given things, making the most out of their visit to the hub and helping them truly find their very own room for life. 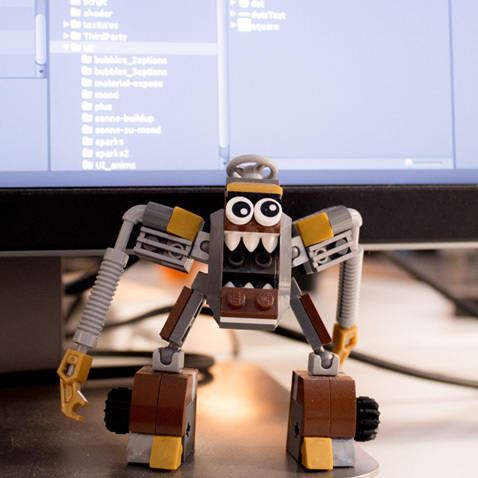 Insights can't be had on-demand. 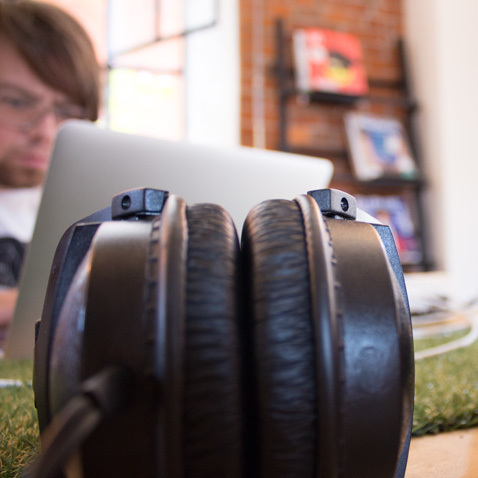 However, virtual reality can act as a form of engineered serendipity, and improve people's chances of having them. 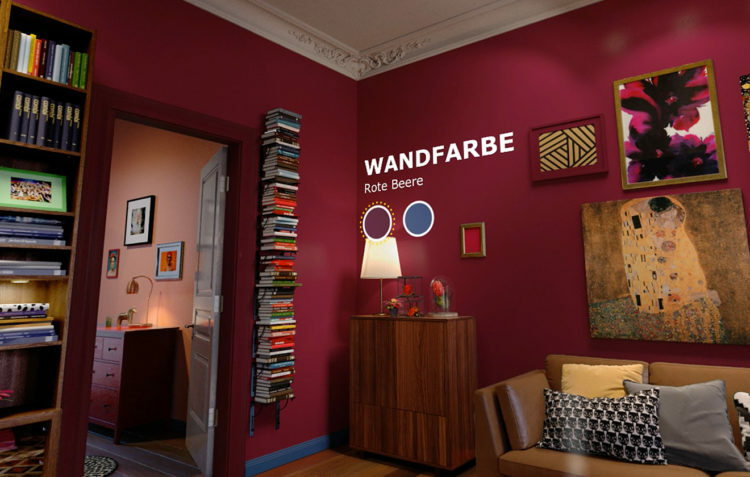 The application provides an immersive and emotional product experience that revolutionizes the way customers engage in interior decoration. 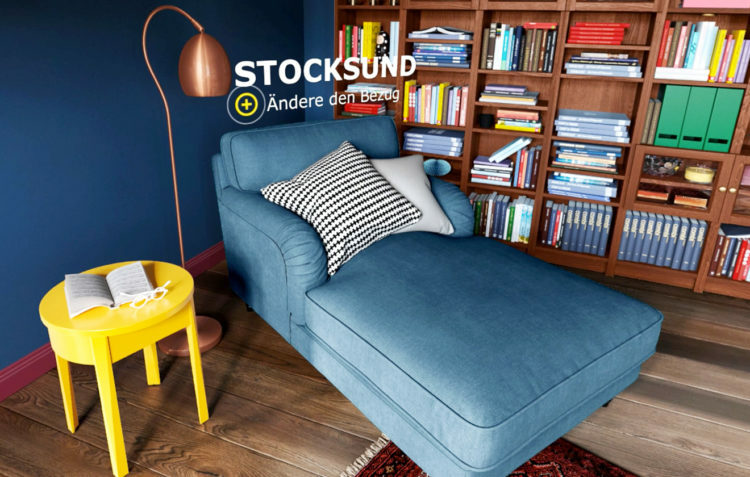 After slipping into IKEA's virtual showroom, visitors are able to explore and configure furniture items and their environmental context in real-time. In the blink of an eye, they can try different fabrics, swap the wall color and even change the time of day to see their combinations in a different light. It empowers the visitor to visualize their own taste, inspire and expand their mind with new ideas. 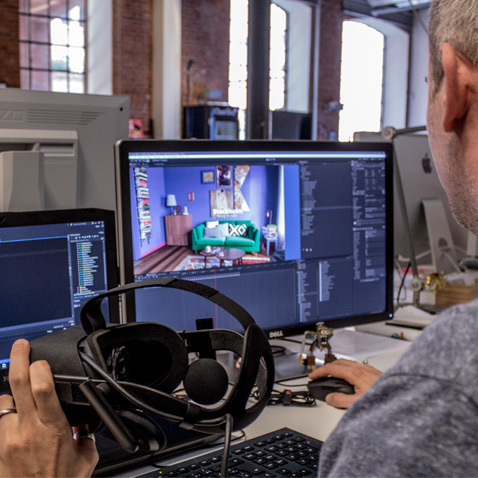 Given the context, the Virtual Home Experience pushes VR as the most meaningful and effective platform for getting into a creative mental state – providing a radical experience that pulls visitors out from the walkway and puts them into a full-scale flow of colorful emotions and exciting surprises. Welcomed by IKEA's very own speaker and engulfed in high-definition 3D spatialized sound, the room and its environment come to life while the user can truly feel part of the space. As the first public VR installation of its kind, various aspects of the application and the hub had to be rethought to make the Oculus Rift ready for unattended use at a store that welcomes thousands of people a day. Special attention was given to anything, from easy on-boarding, health notifications to foolproof interactions and smooth cable management. 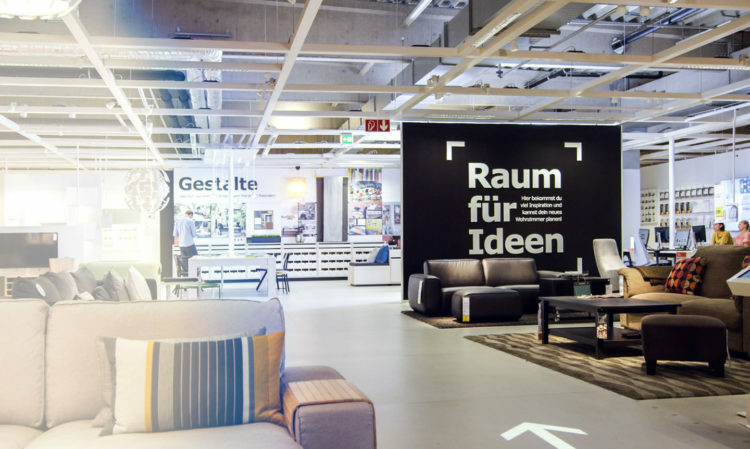 Installed as a prototype in Germany's most vibrant city, Berlin, IKEA and Demodern source learnings for further development on a daily basis – using application analytics as well as a broad scale of qualitative user feedback given directly at the point-of-sale. Crafted in and composed of high-end, photorealistic 3D-renderings, the application provides a captivating 360º stereoscopic interior decoration experience with brilliant product staging – no matter the configuration. 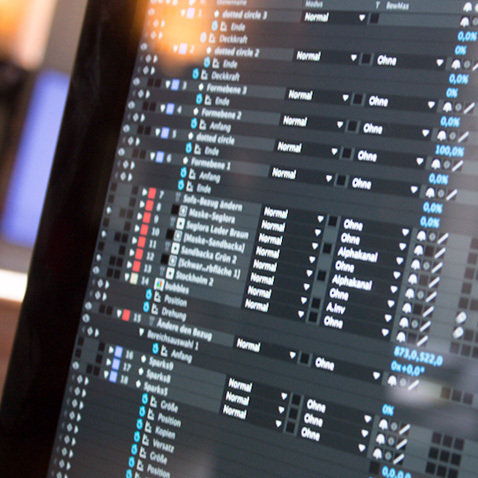 The Virtual Home Experience intertwines a recognizable visual interface and motion design with touchless interactions. 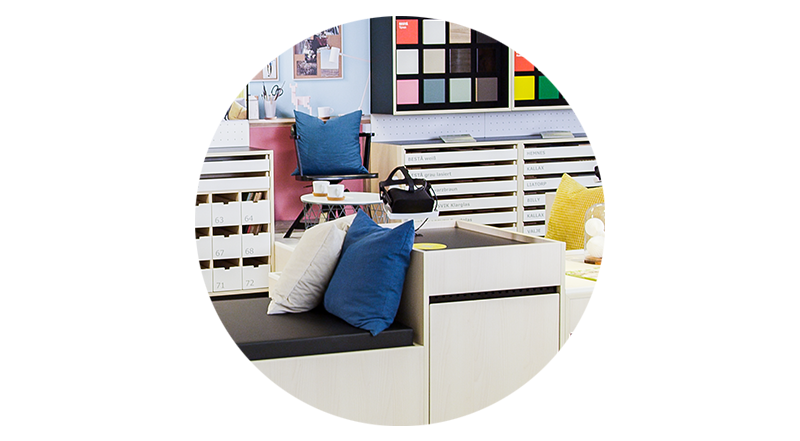 The result is a multi-dimensional signature brand and product experience that looks and feels like IKEA. Simple interactions and clever focus mechanisms allow the user to customize the room's interior and many facets of its environment in a glimpse. As trends and seasons change, so does the Virtual Home Experience. It not only came to be through many iterations, it will also continue to evolve through a culture of collaboration between IKEA, its customers and Demodern. 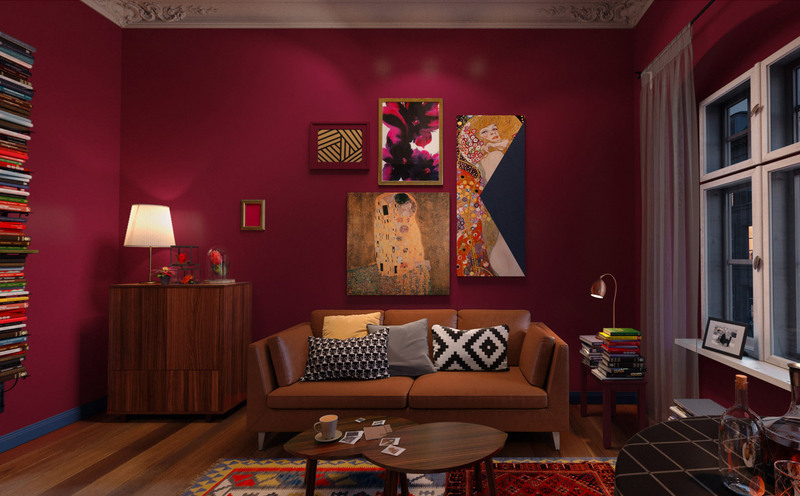 The intimate moment inside the virtual room leverages an opportunity to co-create with visitors – letting users contribute to the development of the room by submitting feedback from within the experience.